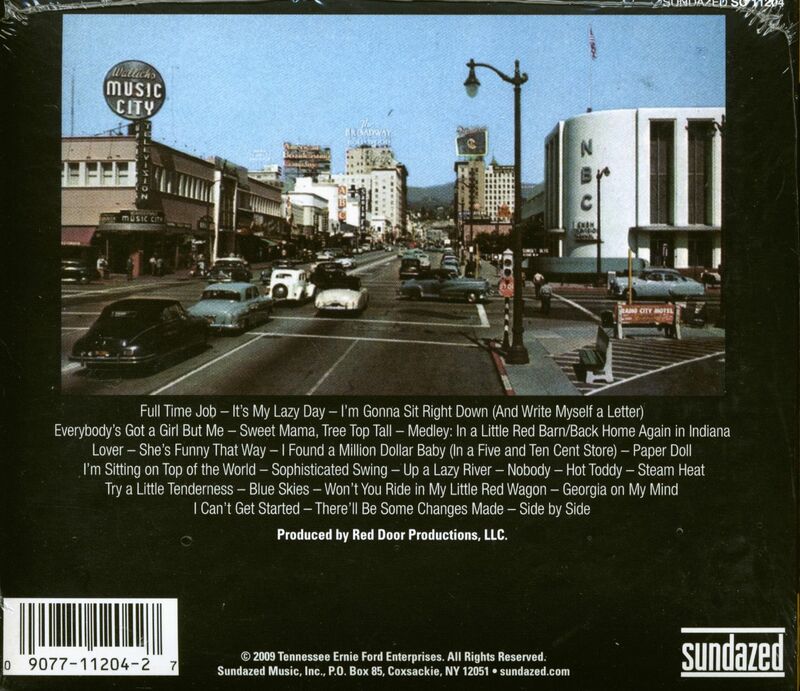 (2009/SUNDAZED) 23 tracks (48:07) digipac with 6 page booklet and mini-poster (folded). 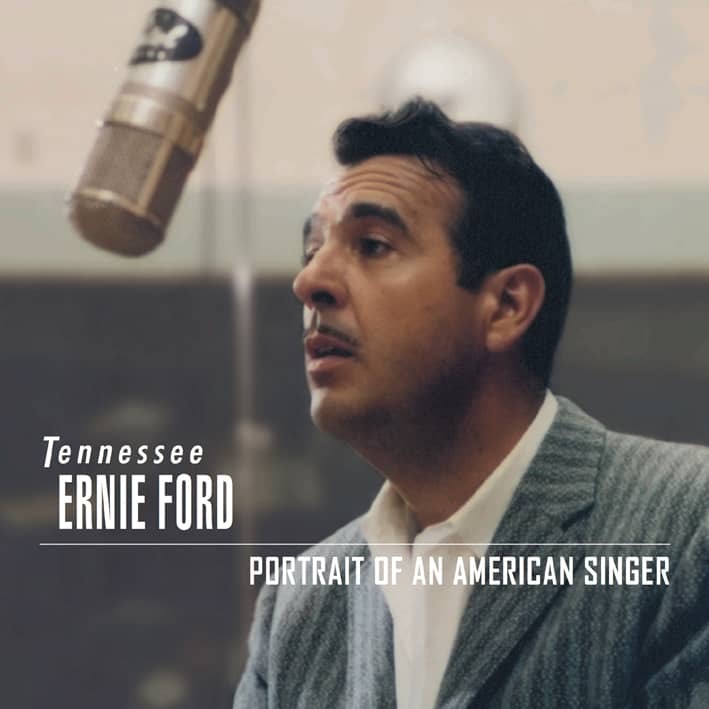 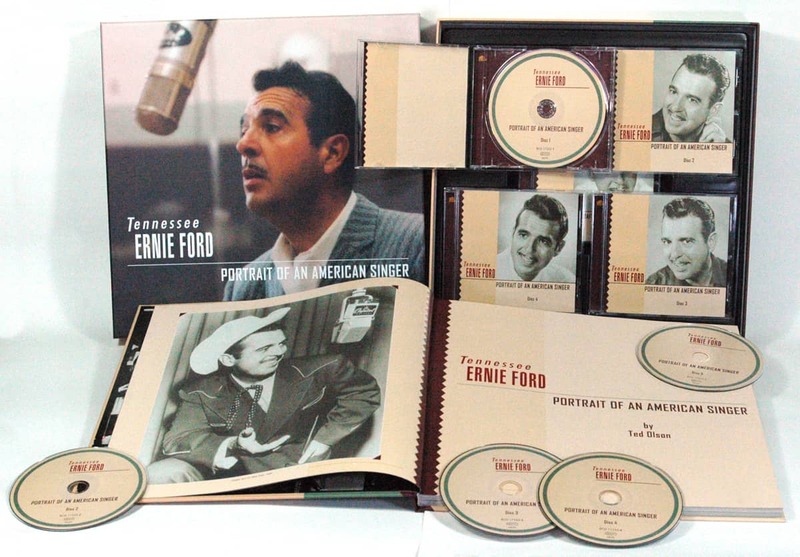 A stunning Rollercoaster ride through the Great American Songbook, recorded at Western Recorders, Hollywood,CA featuring Speedy West, Billy Strange, George Bruns a.o. 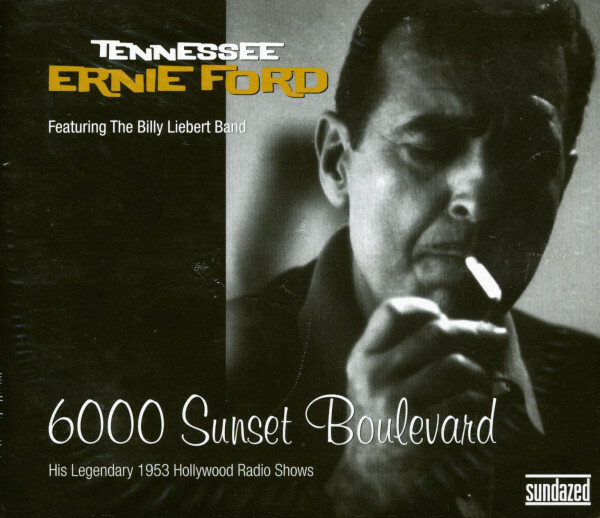 Kundenbewertungen für "6000 Sunset Boulevard - 1953 Hollywood Radio (CD)"